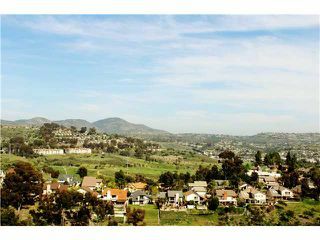 Amazing Unparalleled Panoramic Views! 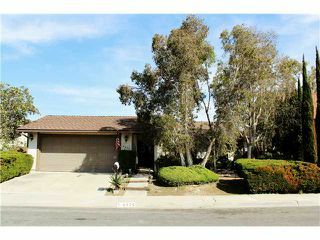 Lovely 4 bedroom 2 bath home. 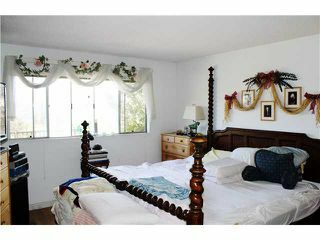 Master bedroom and bedroom 3 in back of home, view side. 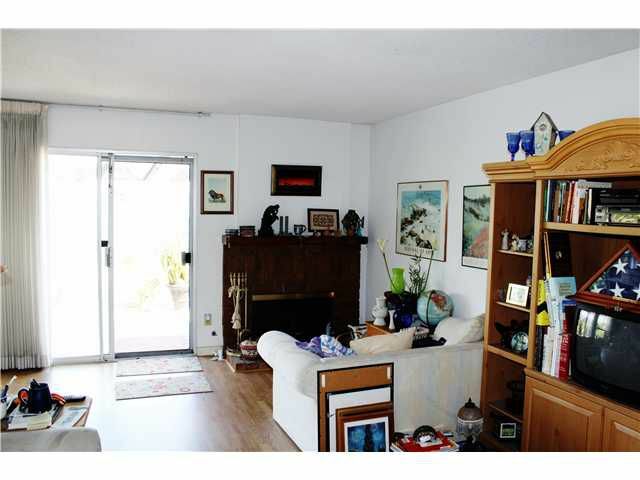 Great floor plan is ready for your upgrades. 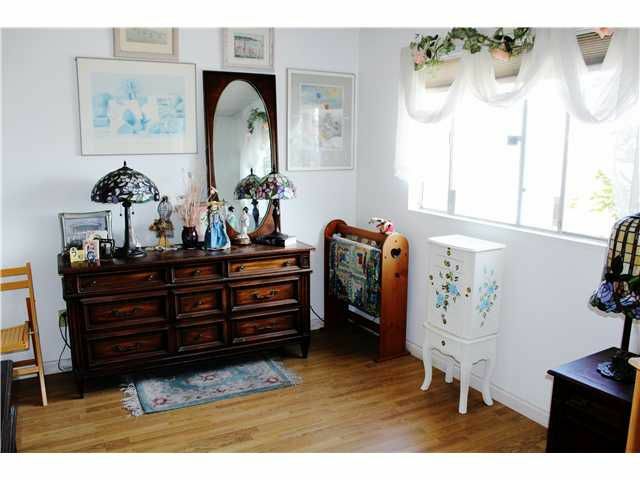 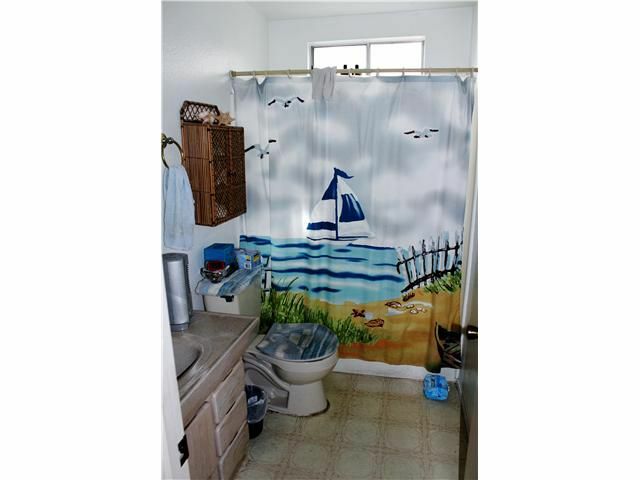 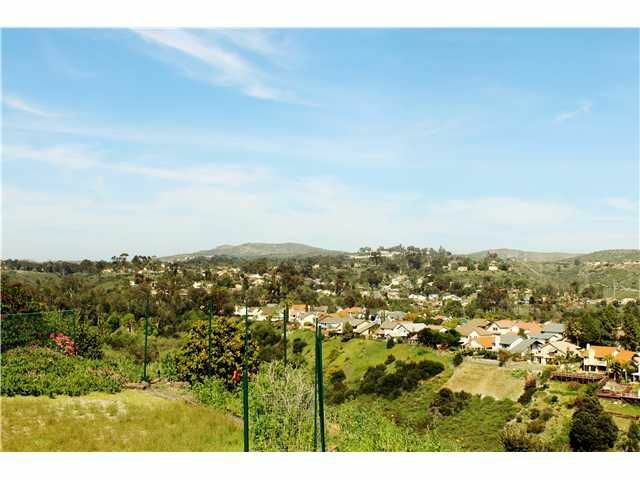 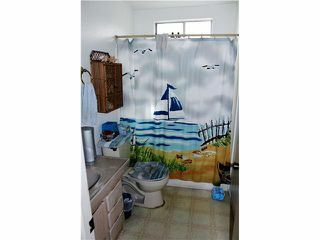 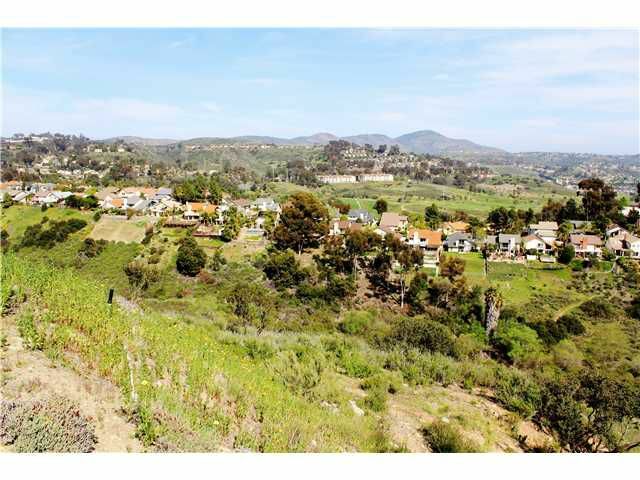 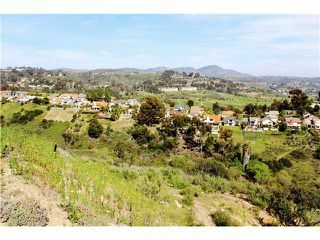 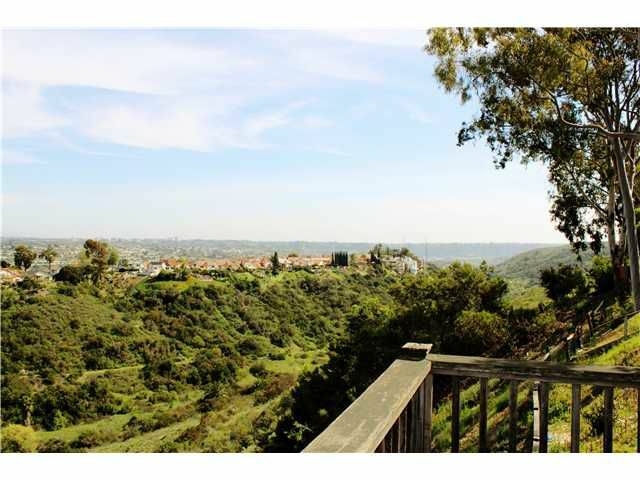 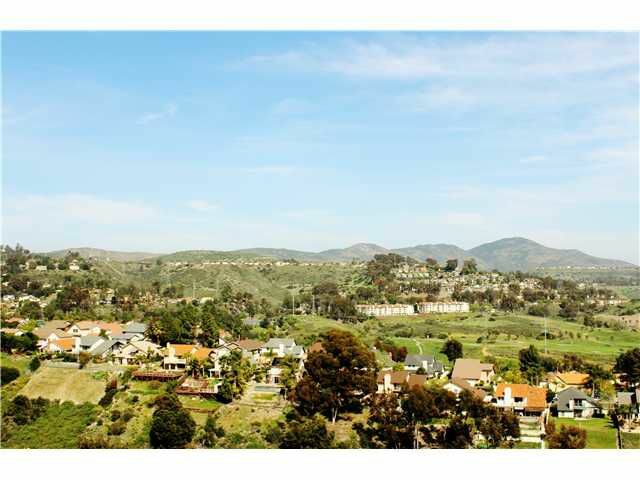 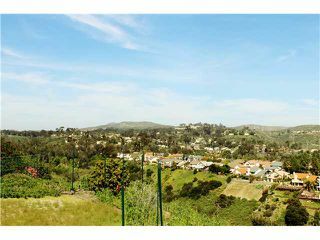 Top notch location, close to all in SD and at the end of a very long private cul-de-sac. 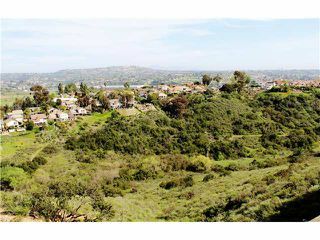 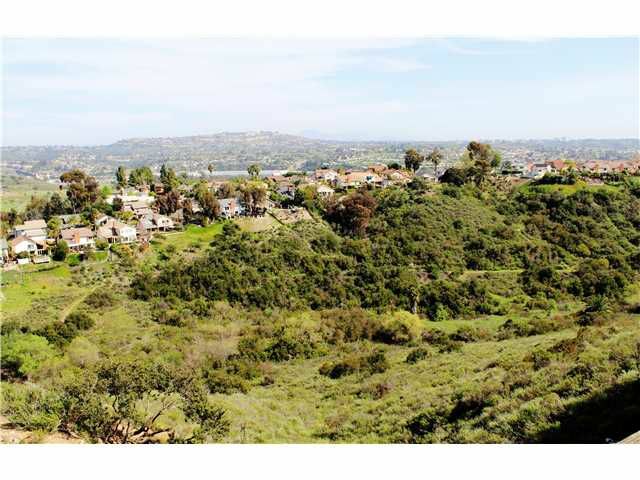 Walk to shops, schools, Road Runner Park & hiking trails. Upgraded laminate floors.